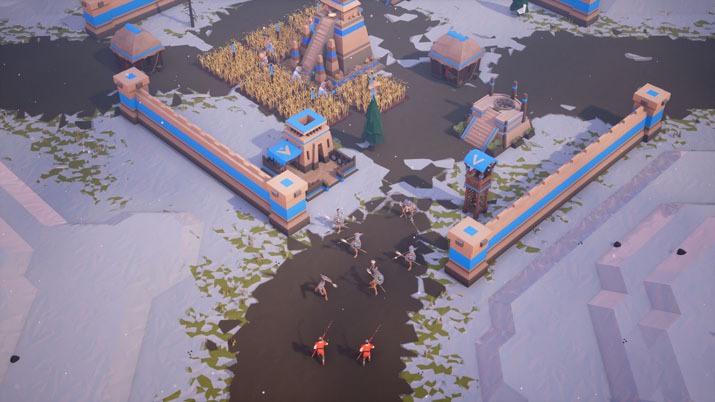 Strategy-oriented indie publisher Slitherine announced Empires Apart just over a year ago, highlighting their enthusiasm in the prospect of working on a modern RTS. Slitherine now started beta testing recruitment with a new video introducing the 6 playable factions they will have at release (French, Byzantine, Mongols, Chinese, Aztecs and Arabs). If you wish to join the beta, you can do so here. Simply share your username, and Slitherine will add you to the first batch of testers. If you are a fan of RTS games, you will relive memories of classic games of the past while enjoying a modern interface and a brand new approach to fast-paced real time gameplay. 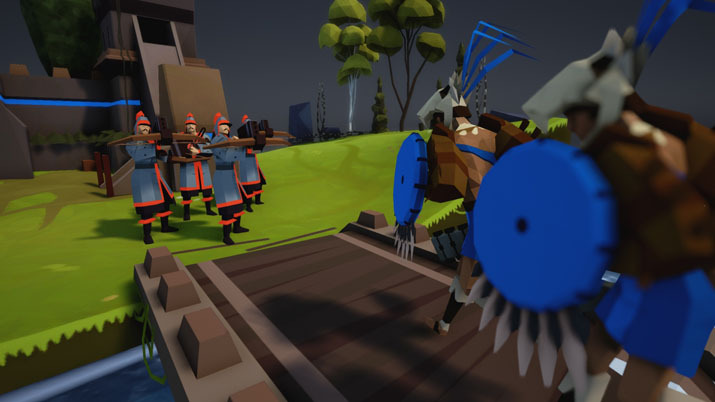 If you are newer to genre, Empires Apart is the ultimate RTS experience you've been waiting for.